Thank you for joining us at the 2018 Wireless Leadership Summit! 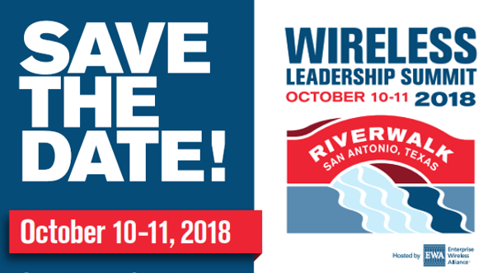 The 2018 Wireless Leadership Summit was held on October 10 and 11 at the Grand Hyatt San Antonio in San Antonio, Texas. 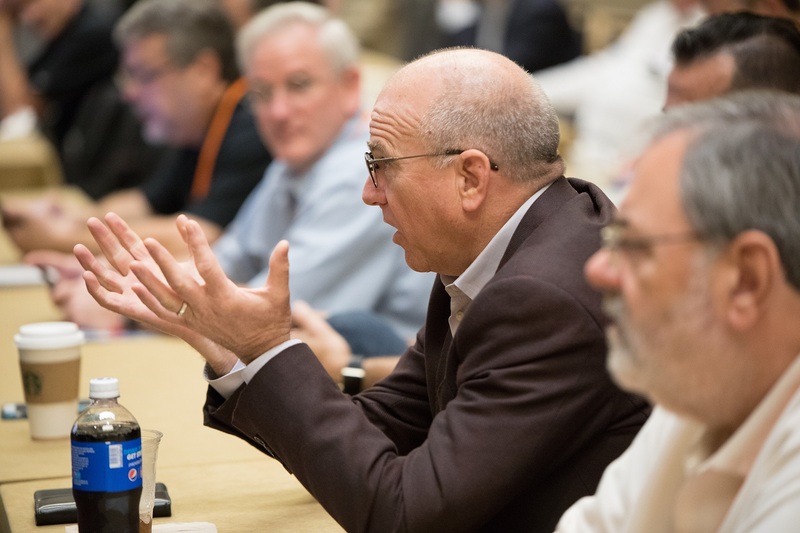 With expert-led sessions, ample networking opportunities and a bustling exhibit hall, the Wireless Leadership Summit was once again an exceptional and rewarding event for all. Both exhibitors and attendees reported that the 2018 event was a highlight of their year. Check out the Program tab for more information on the sessions and activities. Interested in becoming an exhibitor or sponsor for 2019? Contact Conference Director Elaine Walsh at elaine.walsh@enterprisewireless.org or 520-620-0063. We are looking forward to seeing the attendees, sponsors, exhibitors and speakers at the next Wireless Leadership Summit. 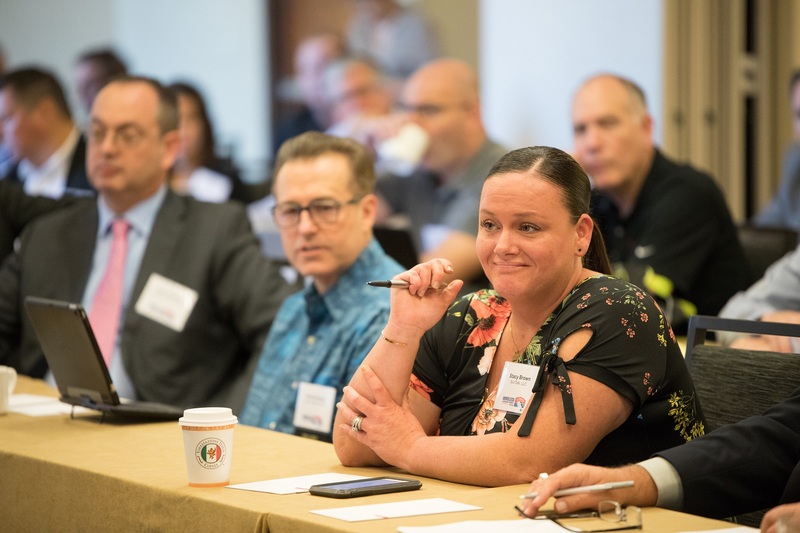 The Wireless Leadership Summit program included an informative mix of regulatory, technical and business management topics, in sessions led by industry experts. Please see the below program topics and descriptions for the 2018 WLS, held on Wednesday, October 10 and Thursday, October 11, 2018. 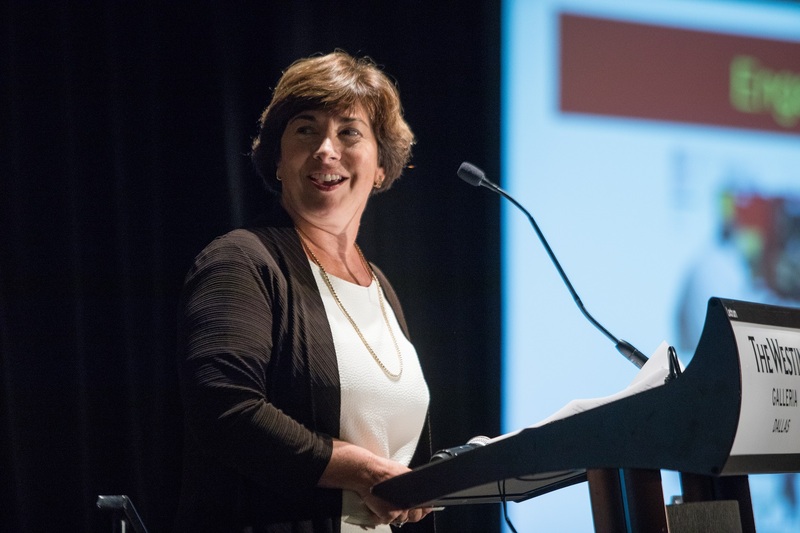 Two Certification Training courses, made available by EWA’s new Private Wireless Education Council, were introduced for the 2018 Leadership Summit. These courses were open for anyone who designs, installs or manages a private wireless system for customers or their own organization. Each course was two days of learning, followed by a certification exam. 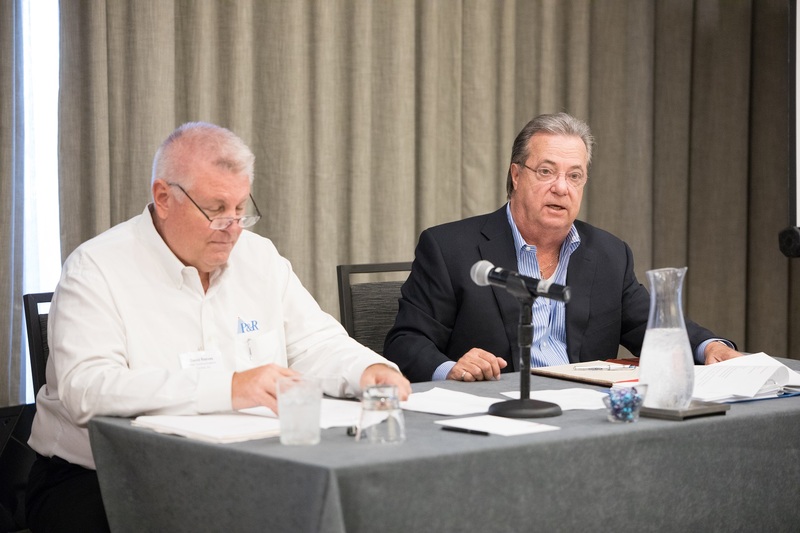 EWA Chairman of the Board, David Reeves, and Mark Crosby, President, EWA, will welcome all attendees to the conference and highlight Summit Events. EWA Regulatory Counsel, Liz Sachs, and Robin Cohen, Vice President, Regulatory Affairs & Spectrum Strategies, EWA, will review the top advocacy issues EWA is pursuing and provide the Alliance's perspective on 2019 spectrum initiatives. Newly elected members of the EWA Board will be recognized. Robin Cohen, Vice President, Regulatory Affairs & Spectrum Strategies, EWA, will share best technical practices and business tactics to maximize the prospect of identifying exclusive use channels, including analytical approaches. In this interactive session, attendees are encouraged to share their unique spectrum issues and requirements. Network with fellow attendees and exhibitors and visit exhibitor booths to see items included in this year's silent auction benefiting the EWA-Joseph B. Vestal Endowed Scholarship. The Silent Auction is open through Thursday's closing reception. To keep pace with changes in the industry, EWA continuously enhances current service offerings and develops new programs to ensure that EWA members are equipped with the latest resources necessary to manage market development information and customer spectrum requirements. Join Mark Crosby, President, and Eric Hill, SVP of Operations, EWA, for a preview of new programs and services that support your business. Keynote: 3D Wireless - AI and Hackers and Drones, oh my! Drones are transforming air traffic control, changing businesses from wedding photography to pipeline inspection, and taking mass radio operation into the third dimension. Machine learning and Big Data will remake how we manage spectrum. Risks are changing, too: the combination of cyberhacking and a wireless-everywhere world raises the specter of "denial of spectrum" attacks. These technologies will transform the wireless economy – and could transform your business. Last year’s session on valuing your business was so well received that we invited John Sanders of Bond and Pecaro to return this year and lead a new session on valuing business assets. Whether you are selling or buying a business, understanding the fair market value of your assets can give you greater confidence and an upper hand in negotiations. Mr. Sanders will examine a range of assets, including spectrum, infrastructure and equipment, leases, employees, customers, contracts, and other intangibles. Mr. Sanders will also share strategies for building value in your business. Consolidations and the resulting changes in management can challenge your business if you don't take control. Speakers will address how to successfully navigate shifts in corporate culture that accompany these changes, share insights on how a focused outreach to military veterans can close the gap between jobs you need to fill and the right candidate, and discuss how certification as a woman-owned business can be a key strategy to expand revenue opportunities. Enjoy lunch and the opportunity to talk with fellow attendees about the morning sessions, while visiting the exhibitors. T-Band has witnessed some action during 2018. The "Don't Break Up The T-Band Act of 2018," which would reverse the proposed repurposing of this band for broadband interests, has been introduced into both the House and Senate. Public Safety, and EWA to a lesser extent, has been lobbying Congress to pass these bills. The industry has also requested the FCC to partially lift the application freeze that hit this band six years ago. Attend this session to gather the latest news and potential developments in the year ahead from Mark Crosby, President, EWA. The FCC in 2018 wants to stimulate technological advancements in communications by easing the typically lengthy process for how spectrum and technology breakthroughs are accommodated and if rules must be crafted or amended. In that spirit, this panel session features technologies you may see incorporated into future land mobile offerings. Private wireless industry manufacturer representatives will discuss critical telecommunication policy issues that are shaping the future spectrum landscape. Steve Cragg, Sales Director, Hytera American, Inc.
Nick Pennance, Vice President, Icom American, Inc.
Chris Imlay, Booth, Freret & Imlay, LLC, representing JVCKENWOOD USA Corp.
Time to relax, network and mingle with exhibitors and other attendees. Be sure to place your winning bids for the Silent Auction items in the exhibitors' booths. All auction proceeds benefit the EWA-Joseph B. Vestal Endowed Scholar Fund at Old Dominion University. Winning bidders must be present to claim and pay for their auction item. All auction proceeds benefit the EWA-Joseph B. Vestal Endowed Scholarship at Old Dominion University. This two-day course, made available by EWA’s new Private Wireless Education Council, is for anyone interested in learning the fundamental theories, components, installation, maintenance and support of in-building Distributed Antenna Systems. This course focuses on the application and optimization of active and passive BDAs used in today’s DAS systems. Students completing this course will better understand how DAS systems function, how they are designed, and why the design is critical to proper operation. Exposure to RF energy and related safety subjects will be addressed (detailed topics covered). This course is open to anyone in the industry regardless of experience level or job classification. About the course: This course provides the necessary instruction for ETA certification. The last 60-minutes of the course provide a proctored certification exam onsite. Separate registration is required for the October Wireless Leadership Summit. Wireless Leadership Summit registration is not required for Certification Training registration. Ira Wiesenfeld, PE, CETsr, has been involved with commercial radio systems since 1966. Currently he is the president and principal engineer at IWA Technical Services Inc. (IWATSI). IWATSI provides engineering services and technical training in the land mobile radio and paging industry. He has a BSEE from Southern Methodist University in Dallas, TX; holds an FCC GROL; has an Extra Class amateur radio license (WA5GXP); and is a licensed professional engineer in the State of Texas. He is a lifetime senior member of IEEE. 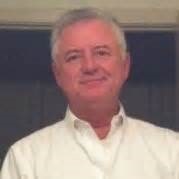 His experience has included broadcast engineering; LMR system design, installation, and maintenance; manufacturing; training on electronic and communications systems, including PIM and Antenna Line Sweep testing; utilization of communications service monitors; radio paging systems; and military communications systems. Ira has served on the executive committee as Vice-Chairman, Treasurer and Secretary, and is currently the Chairman of the Electronics Technicians Association-International; and has played a pivotal role in the development of new certifications including the WCM, USMSS, FDR/LAS, GCT 1, GCT 2, GCT 3, RFIM, and PIM. He also was a major contributor in the development of the FCC GROL currently used today. Ira has authored and co-authored numerous books, and has also authored over 55 magazine articles on radio related technology and applications. Joe Delio, CETma,ms, is currently the Senior Vice President of IWA Technical Services, Inc. He also serves as a Senior Field Engineer. His career has spanned over 45 years in electronics. He was an educator in Ohio for over 25 years teaching Career and Technical Education. His teaching experience includes public, private, and apprenticeship training in the area of electronics engineering. 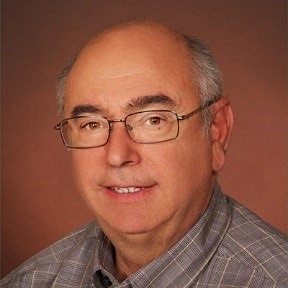 Early in his career, Joe’s experience included industrial electronics where he worked as a field technical representative and applications engineer. Joe is an ETA Master and Master Specialist Electronics Technician. He also holds a Customer Service Specialist certification as well as a GROL, and is an Extra Class amateur radio operator (KE8BGH). Joe has served on the ETA-I executive committee and was formally employed as their Director of Business Development. He is a past nominee for Educator of the Year by ETA-I and has been honored with the President Award. He has been recognized in Who’s Who Among Americas Teachers. In addition, during Joe’s career he has been a consultant to the Ohio Department of Education and private industry. He was an adjunct instructor at Cuyahoga Community College. He also has an active role in the field of human resources with regard to candidate development, specializing in education related and technical recruiting. Merle Taylor, CETsr, has been in the professional communications industry since the early 1980’s, when he licensed a community repeater for his father’s air condition business. He spent 19 years with AT&T as Director of Cellular Operations, South Texas, then was Operations Director at Goodman Networks supporting AT&T. Merle was the Director of DAS Technologies, Cellular & Public Safety at WlanJV/IBT Connect. Recently, Merle held the position of National Training Director with Wilson Electronics as the BDA (In-Building) instructor. Merle has extensive RF expertise and is not afraid of “getting his hands dirty” to ensure problem resolution and delivery of first-class customer service. Currently he is employed as a Senior Field Engineer by IWATSI. In addition, Merle is a certification administrator at the Electronics Technician Association and is certified in RF Interference Mitigation. He has taught the General Communications Technicians Level 1 course to many new technicians. He is a member of the Reserves Homeland Security FEMA Agency. Merle has held his amateur radio license since 1971, performing many volunteer communication services. He is currently an Extra Class Operator (WE5EPI). Thank you to our exhibitors, sponsors, and attendees for a great 2018 Wireless Leadership Summit! 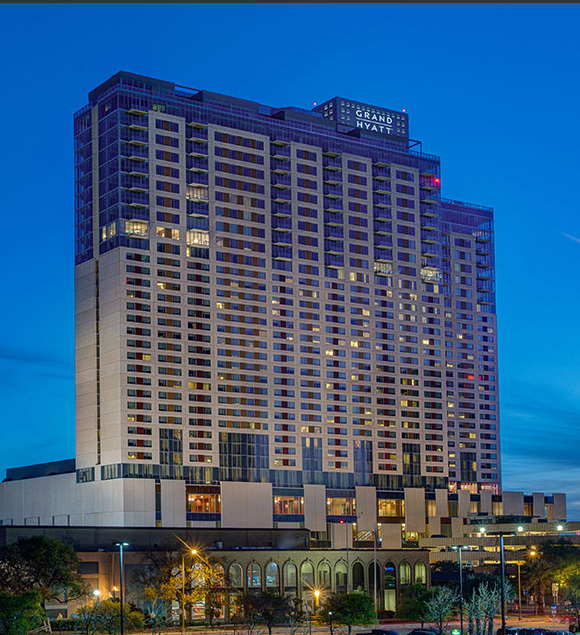 The four-star Grand Hyatt San Antonio served as the headquarters hotel for the 2018 Summit. Located on the famous San Antonio River Walk and near the ctiy's many attractions, this was where all the Summit activities were be held. Contact Conference Director Elaine Walsh at elaine.walsh@enterprisewireless.org or 520-620-0063. Companies that exhibited at the 2018 Wireless Leadership Summit are listed below. Learn more about the products and services offered by the companies that exhibited at the 2018 Wireless Leadership Summit by using the links below. AEA Technology, Inc. Motorola Solutions, Inc.
Enterprise Wireless Alliance Sunny Communications, Inc.
Eventide Inc. Systems Implementation, Inc.
JVCKENWOOD USA Unication USA, Inc.
Over 200 wireless business owners and top managers attend the Wireless Leadership Summit annually. This is their key event to learn about new regulatory requirements, network with their fellow professionals and discover new technologies in the exhibit hall. 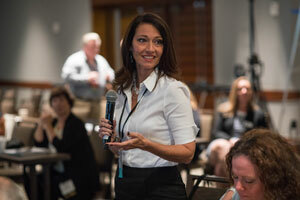 Participating in the Summit sets your company apart as a leader in the industry. Companies that sign up early get months of exposure to attendees on the Summit web site. It's the year's leading opportunity to make lasting connections. You will have unparalleled access to decision makers. With two exclusive networking events held in the exhibit hall, you have excellent opportunities to meet and engage with prospects. The Summit is planned so exhibitors have full access to conference sessions. Learn about the crucial regulatory and technology issues that concern your customers and take the opportunity in sessions to talk with prospects. Become a sponsor of the Wireless Leadership Summit, and take advantage of value-added benefits, such as pre-event, on-site and post-event recognition. Summit attendees report every year that they are more likely to buy from companies that show support of EWA through sponsorship of the Summit. Learn more about available sponsorship opportunities by contacting Conference Director Elaine Walsh at elaine.walsh@enterprisewireless.org or 520-620-0063. Note: Attendees and exhibitors authorize EWA to use any photographs taken during the Wireless Leadership Summit, which may include attendees and exhibitors, in EWA’s publications, social media and promotional materials. See more images from the Wireless Leadership Summit on EWA's Flickr Photostream.